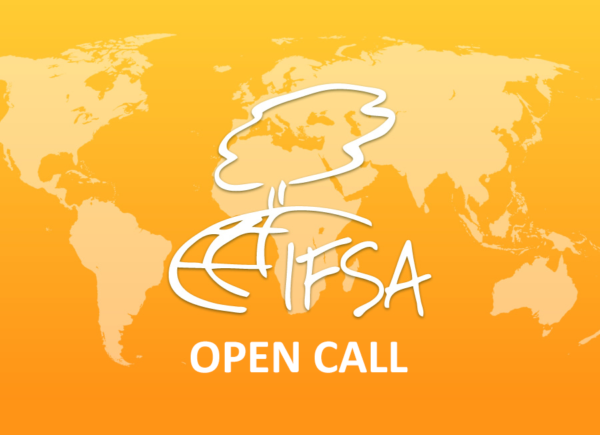 It is my pleasure to announce an open call for 2 spots at the European Forest Institute Annual Conference and Scientific Seminar. The Annual Conference will take place in Alghero, Sardinia, Italy from 26th-28th of September. The theme of this year’s scientific seminar is: Forests – Interconnecting Sustainable Development Goals to Action. Registration fee is covered by EFI, in return delegates are expected to assist the organisers with simple tasks, such as registration, carrying the microphone, etc. Side events will take place on the 25th and 26th of September – help might be needed for side events as well. The tasks here will mostly be focused on reporting via social media platforms, which requires proficient communication skills. Should this become relevant, there will be an overlap the 26th between the side event and the Annual Conference, which will require the delegates to split up. In this case delegates will need to decide who will attend which event (LO-EFI will assist this task division). If you have any preferences, regarding being mainly at the Annual Conference or available for supporting the side events, please state it in your motivational letter. Field trips on the 28th and 29th, accommodation, as well as travel expenses isn’t funded, and are to be covered by the participant. It might be possible to arrange cheap accommodation via IFSA-contacts. More information about the event and program can be found here. For further questions and details please don’t hesitate to contact me on e-mail, WhatsApp or Messenger. EFI is an international organisation established by 29 European states. EFI conduct research and provide policy-support on issues related to forests. Additionally EFI has 110 member organisations, amongst which are universities, companies and international bodies such as IFSA.